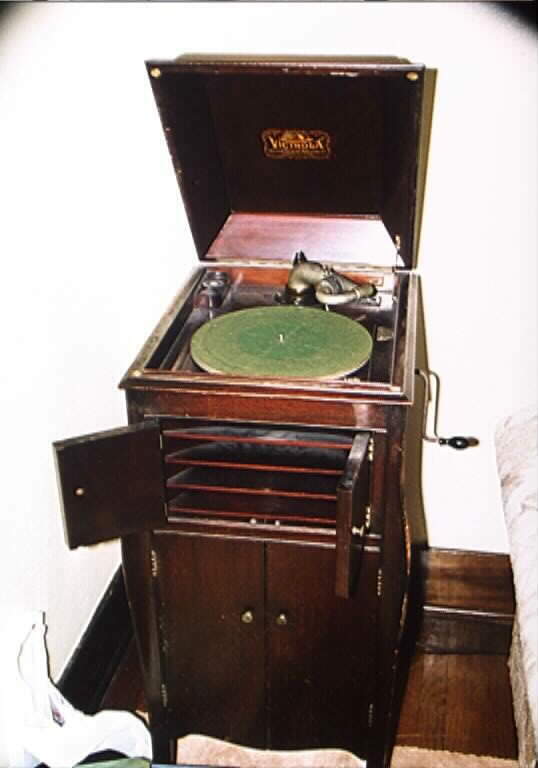 The only record player that my grandmother had was an old, crank driven, Victrola that looked a lot like this….. It used a wooden needle (not kidding) and played old 78 RPM records so I had to wait about a week when to play the Arthur Gee record after I got back home to North Alabama. I was pretty excited once I heard the record! 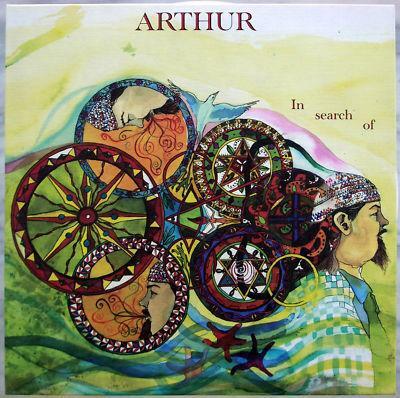 Arthur had a very interesting voice and the style of the songs on the album varied from a typical early 70’s folk singer songwriter style to a touch of San Francisco 60’s psychedelia. I was definitely happy to have purchased the album. 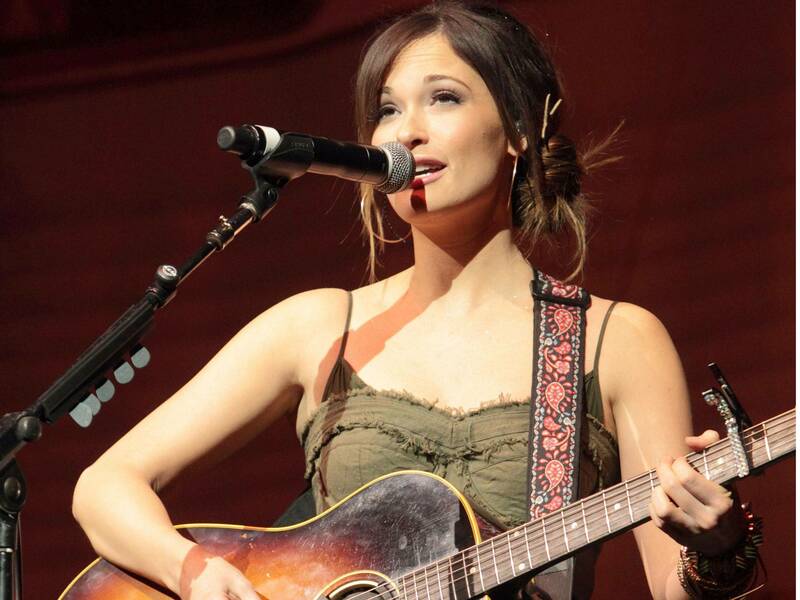 Let’s listen to a couple of songs from it……. I’ll admit that Arthur fell off of my music radar screen pretty quickly and I unfortunately lost my copy of the album in the 90’s during a time when I moved from a house to a one room efficiency apartment and had to greatly pare down my record collection (that is a whole different story that we won’t discuss on the blog!). 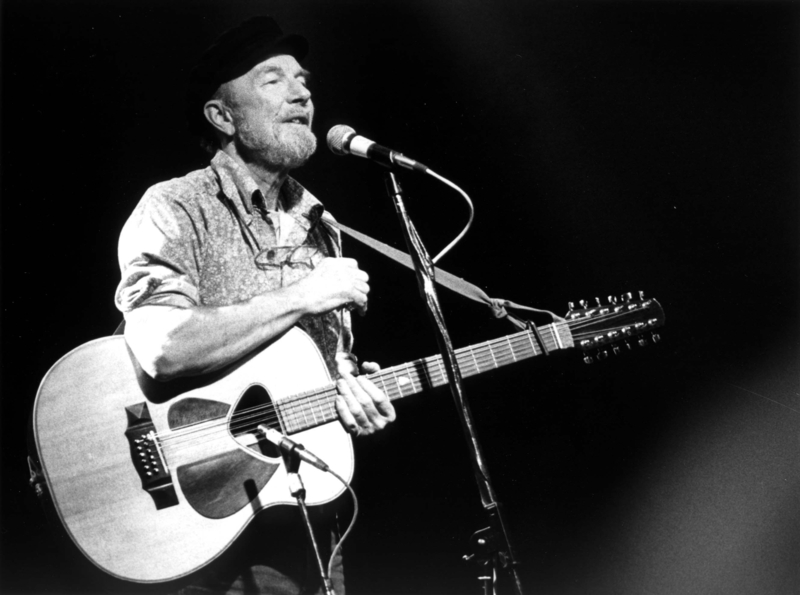 Even though I no longer possessed the album, I continued to fondly remember Arthur’s music. Something I heard last week make me think of Arthur (and his music) and motivated me to do this post. As I started to research Arthur I was shocked about how little information about him and his music was available on the internet. 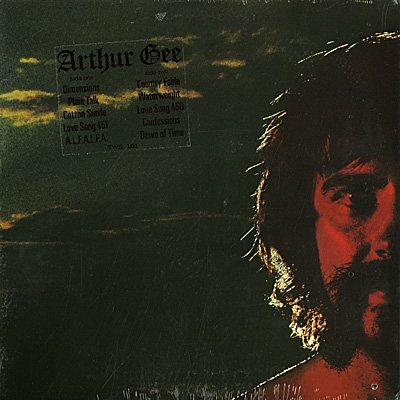 I was only able to find the two songs above from the self titled Arthur Gee album that I had purchased back in the 70s. Shocking! I gradually found a few more tidbits of information……. Arthur (if that’s his real name) was Canadian and recorded a few demo songs back in the late 60s, several of which were re-recorded for his debut album that I had purchased. There was a very limited distribution of these early songs on an album back in the late 60s that was credited to just Arthur. 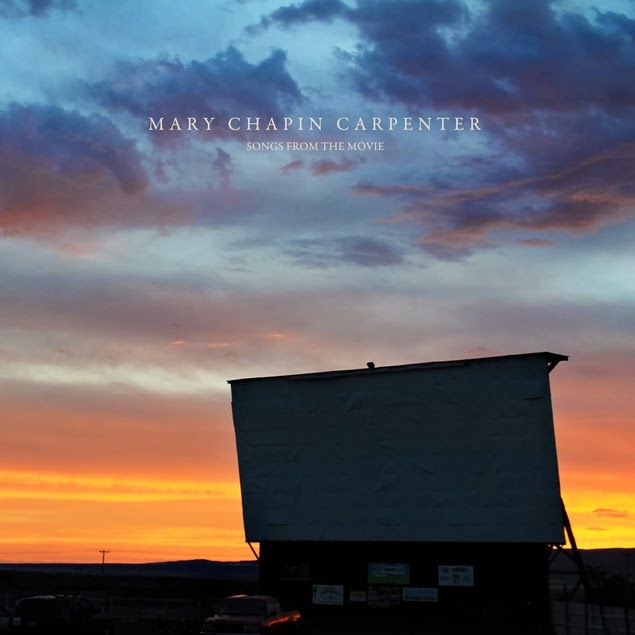 I’ve seen several online references to this album being re-released by a Swiss record label under the title of “In Search Of” but have not been able to locate a copy of it. Let’s listen to a couple of songs that I believe to be from that album. Note: two of the songs appear to be versions of the same song under different names (Confessions and Tea Garden)……. I enjoyed these songs and can see how the Arthur Gee album that I had purchased in 1972 was a natural progression from them. 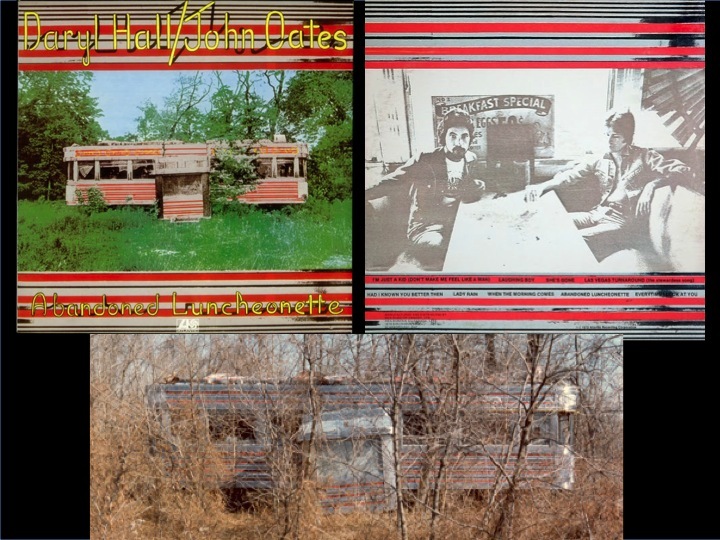 As I continued my research I discovered that these demos had brought Arthur to the attention of Robb Kunkel, Larry Ray and producer Bill Szymczyk who were starting the Tumbleweed Records label. They signed Arthur to their label and made his self titled album their very first release in 1971. 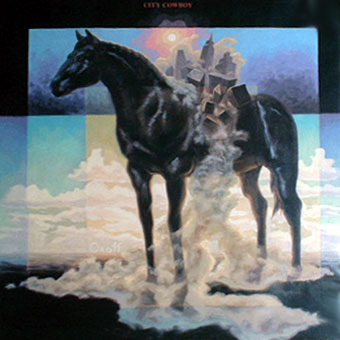 In 1973, the label released a second Arthur Gee album, City Cowboy, on which Arthur was backed by the Whizz Band. 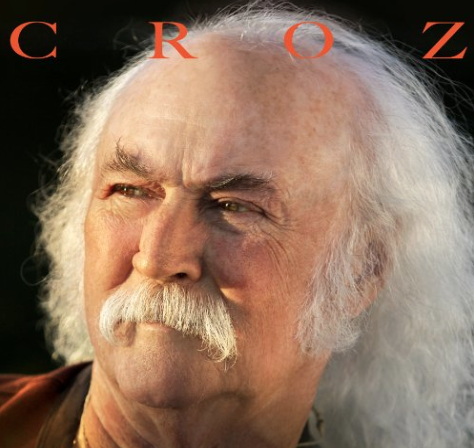 I was only able to find a single song on the internet from that album, Green Countryside,……let’s listen……..
As you can tell Arthur’s sound had evolved between 1971 and 1973 but not in a good way in my humble opinion. 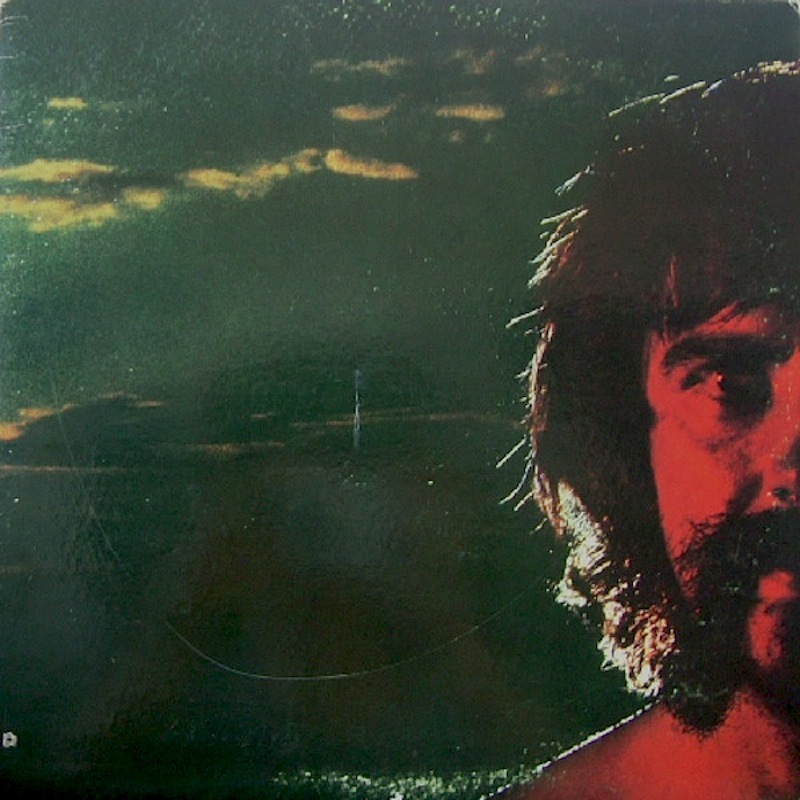 City Cowboy would turn out to be Arthur’s last release and one of Tumbleweed Records last releases which went under in 1973. I think Arthur had some real talent and should have achieved much more success than he did. Instead, he is yet another artist that time has forgotten! The most shocking thing from my research is how little information about Arthur is available today. If you are reading this post, and have any additional information about him, I would appreciate you sharing it by either contacting me via email or commenting on this post. 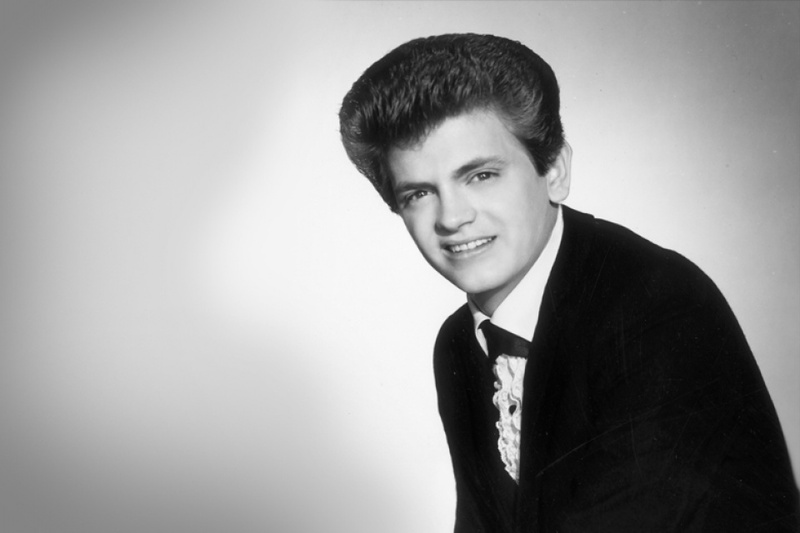 The rock world lost a true innovator today with the death of Phil Everly, one half of the amazing Everly Brothers. Their harmonies had a major influence on groups that would follow including The Beatles, The Beach Boys, and Simon and Garfunkel to name just a few. Phil will be missed greatly. Here’s a wonderful video of them performing (OK….they were obviously lip syncing) one of their early 60s hits called Cathy’s Clown (Phil is on the left in most of the shots in the video. His brother Don is singing lead on this one). Here is a short but to the point documentary about the impact of the Everly Brothers on the music business (with some great insight from Warren Zevon….RIP Warren)…. Here’s a much more detailed documentary about the duo and their music. You need to watch this to truly appreciate their talent and what we’ve lost with the death of Phil.